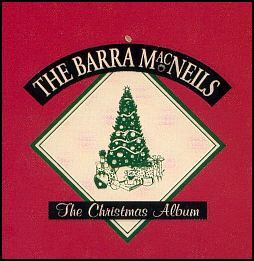 Come and celebrate the joys and peace of Christmas, Cape Breton style, with the Barra MacNeil Family. Inspired and poignant renditions of the favourites.Once in Royal David's City and O' Holy Night are set beside jolly and spirited tunes, hymns and songs including a Galician Carol and a fiddle party in Washabuck, the MacNeil's parent's home place. One is left in the glow of the good fellowship that only a close family can generate.